Salman khan started his career with Maine Pyar Kiya (MPK; 1989) and become popular with his romentic avatar, but over the year he has proved his acting talent with a variety of roles and at this stage Salman insists that he is trying to do movies that make viewers aspire to be “Being Human”. The actor reveals that the Dabangg (2010) franchise’s next installment has turned out really well. “A project with Kabir (Khan, director) might work out as well, besides some other good films. Now, I don’t want to do movies just for the sake of doing them. Earlier, when dates were available, I thought, ‘Let’s do a film’. I also considered a project, thinking, ‘Do the film, or else my friendship will go bad.’ But now, things aren’t like that,” says Salman. 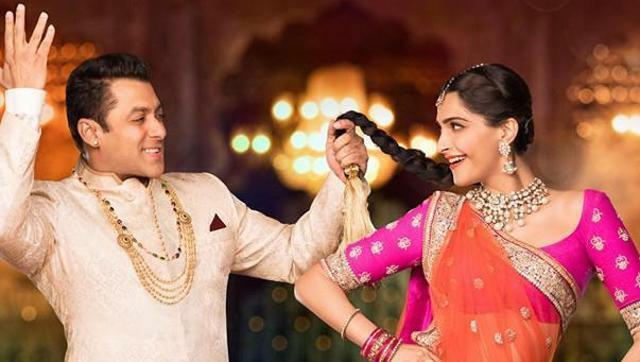 See Also : Prem Ratan Dhan Payo Review : Salman Khan at his Best! But, are the expectations from him high? Does he feel the pressure e to deliver hits? “Actually, I take care of that. I keep in mind the audiences’ liking, and the kind of money they pay to watch my films. When they come e out of the cinema ma hall, they should d be happy that their money has s been well spent,” he says.